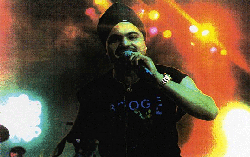 Silinder Pardesi started his singing career at a very young age, with encouragement from his family and friends. Singing in Sikh temples and being influenced by his idol Mohd. Rafi Sahib, Silinder gained confidence and widened his singing and musical knowledge. He enjoys listening to world music and believes that music and singing is an integral part of his life. When he came to England he was taught singing and classical techniques by various teachers (Ustads). In 1982 he was joined by other members and formed as PARDESI. Their first major turning point was winning the prestigious 'Asian Song Contest' in 1986, after which they released their first album, a collection of Sikh religious songs and hymns. All proceeds from this album were donated to charity. 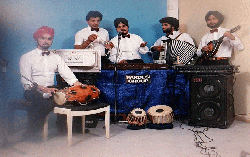 In early 1987 they decided to record their first bhangra album titled "Nashay Diye Band Botlay". Although this album was not a massive commercial success, the fresh ideas of the younger members mixed with the tradition of the other members pointed the way forward. Disappointed but not disheartened, they started to write and compose for their next album. It soon became apparent that this would be the most radical bhangra album yet and was named "Pump Up The Bhangra". It was this best selling album that established Pardesi as one of the most sought-after bands in the country and certainly the most innovative. Pardesi's "Pump Up The Bhangra" captured the imagination of the asian youth with its insistent westernised beats and traditional eastern melodies. 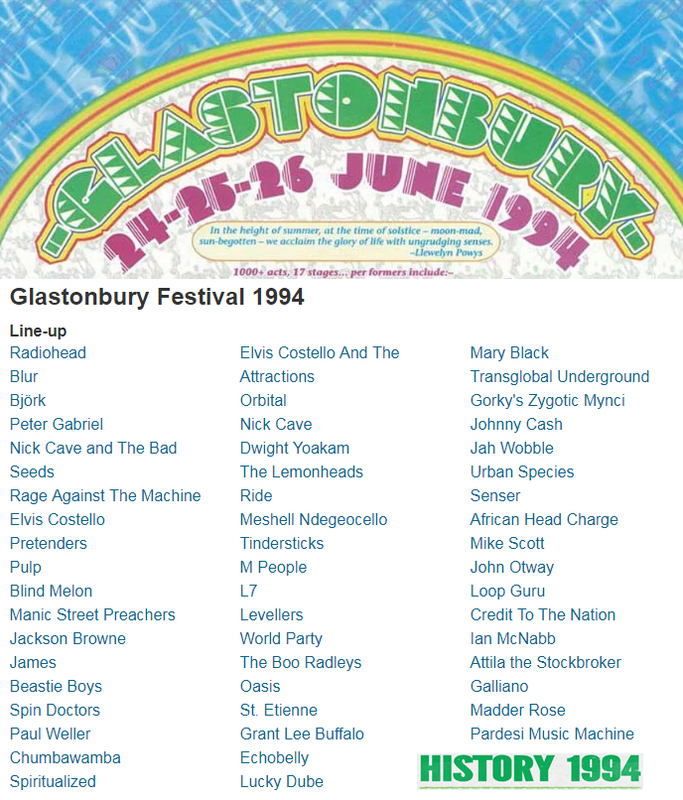 1990 saw the release of their fourth album titled "Shake Yer Pants". This album comprises four of the most popular bhangra songs of all time, which have been covered by Pardesi to cater for the new generation of bhangra listeners, and several original tracks from Pardesi which have equally made their mark in the bhangra history. 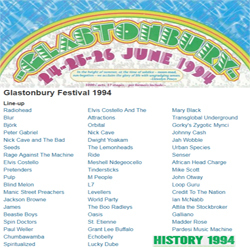 Music from their albums has received air play on a number of UK Radio and Television broadcasts including: 'The Clothes Show', 'MotorMouth', 'Def II' and even used as the title music to BBC's 'Ipso Facto'. The band has recorded live sessions for BBC's "Network East" and "What's that Noise". 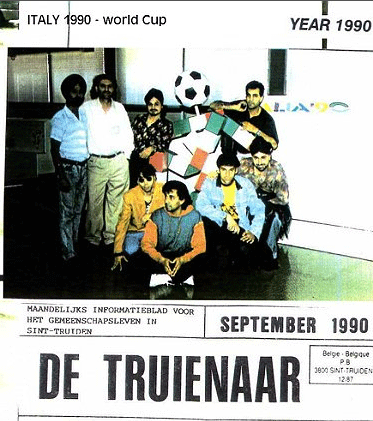 Check out more about Silinder Pardesi and the Pardesi Music Machine's history here. 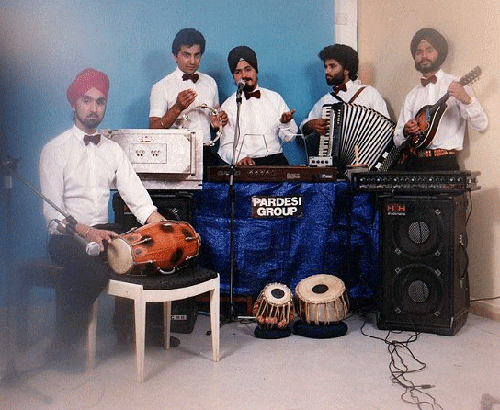 Check out BBC Music to listen to some classics from the greatest Bhangra band of all time, The Pardesi Music Machine.